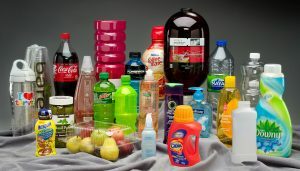 Packaging is one of the largest segments within the plastics industry in India with a specific demand of high quantity at consistent quality. Which is why we at Unimark are fully geared to cater to this market with our wide range of products for the needs of this industry. From high speed injection moulding machines to a range of auxiliary equipment that caters to extrusion, blow moulding and Thermoforming, we can offer you a range of products and services. Maguire Gravimetric Blenders for precise control of material feeding to injection moulding and blow moulding processes. Maguire also offer a number of material drying systems for PET that are energy efficient and highly durable. 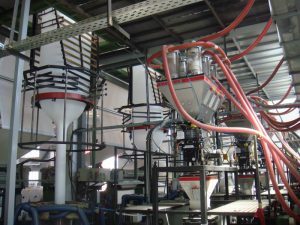 Gravimetric Blenders for Film and Sheet Extrusion from Maguire are extremely cost effective and accurate for controlling the feed of the entire recipe. The Blenders along with their software to measure consumption of each and every component of the recipe allow precise control of each and every raw material component of the end product. Temperature Controllers from Tool-Temp allow processors to control the temperature of their extruders to the 10th of a degree.